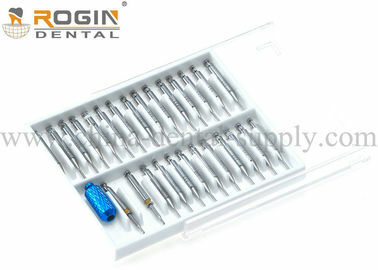 The parapulpal pins is used for the fixation of composite fillings and as a rotational stop for titanium root posts. Made of high quality stainless steel, so will not oxidize and to prevents discoloration and critical physical reactions within patients. 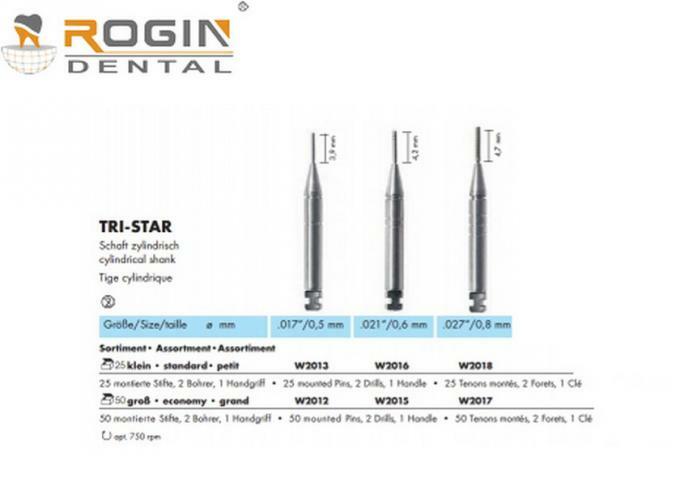 Parapulpal pins for the fixation of composite fillings and as a rotational stop for titanium root posts. The high quality materials used for the parapulpal pins will not oxidize. This therefore prevents discoloration and critical physical reactions within patients. The gold colored Retopins provide a neutral background within the composite. This reduces the risk of a dark hue. 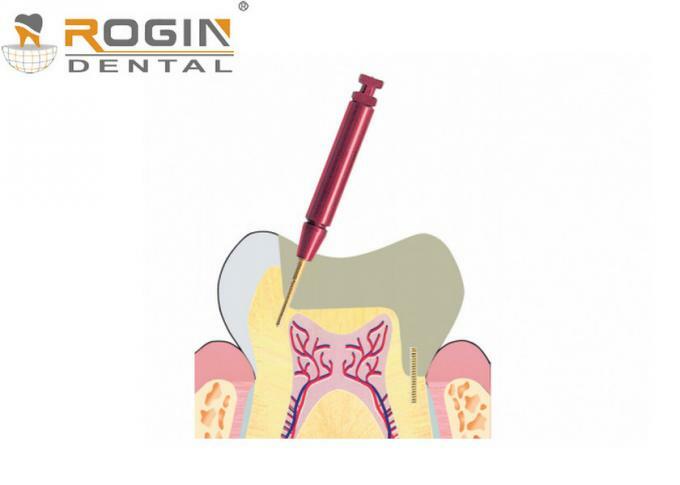 These high-precision manufactured instruments and pins guarantee secure retention in every area of application. The interchangeable Retention pin gold plated or made from pure Titanium with the reusable shank.